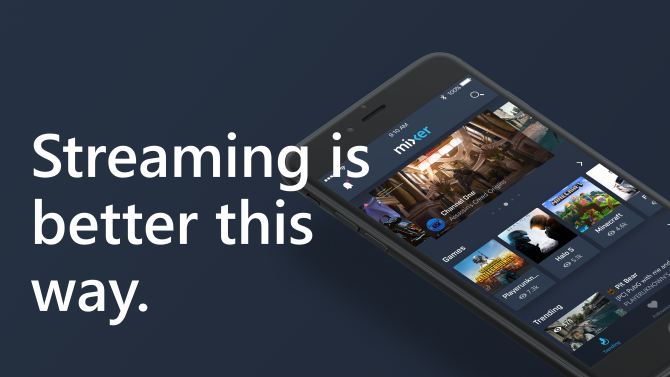 Mixer Embers have gone live for mobile devices and will allow you to pay for premium skills. 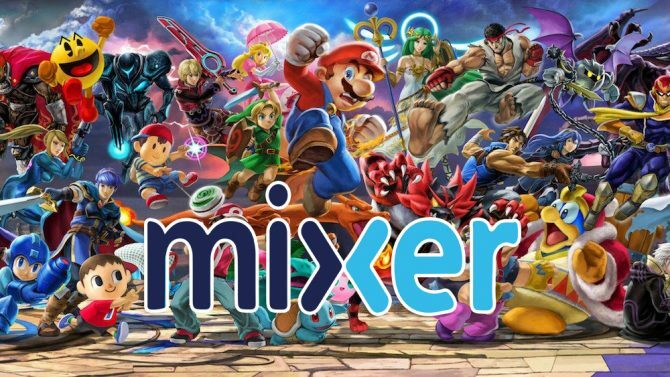 Mixer, the streaming service from Microsoft kicked off season 2 last year by focusing on expression, supporting creators through new monetization opportunities, and strengthening streamer communities. 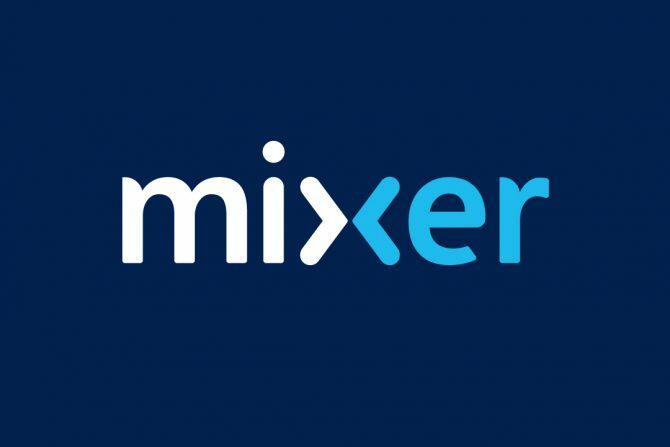 This year, Mixer Embers are available for those who use the mobile versions today, then next week for all other platforms. 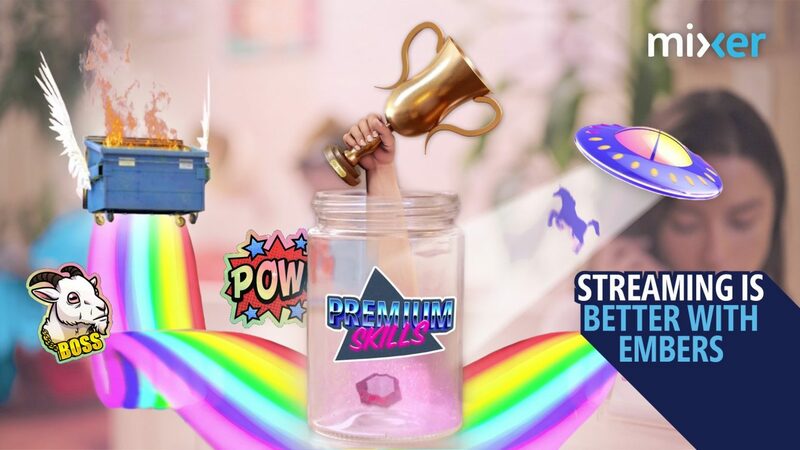 As part of Season 2, Mixer Embers will act as a virtual currency to allow users to purchase premium skills. These can include animated stickers, full-screen effects, and even custom messages that are made to stand out in the chat. The addition of Mixer Embers also offers partners new monetization opportunities. The new feature has been available for those in Early Access since January 11, 2019, and today marks the official release onto mobile devices. Mobile devices only got a Mixer app back in December 2017. Embers are different to Sparks in the sense that Sparks are earned for free just by watching streams. Embers are paid for through Mixer itself. Both Sparks and Embers do result in patronage for the streamer if they’re partnered, but Embers are more direct giving the partner a fixed dollar amount per Ember spent on their channel. Sparks, when spent on a partners channel go towards Spark milestones for cash bonuses. Embers don’t have weekly milestones and can be purchased by simply clicking, “Get Embers” which can be found at the top of Mixer. 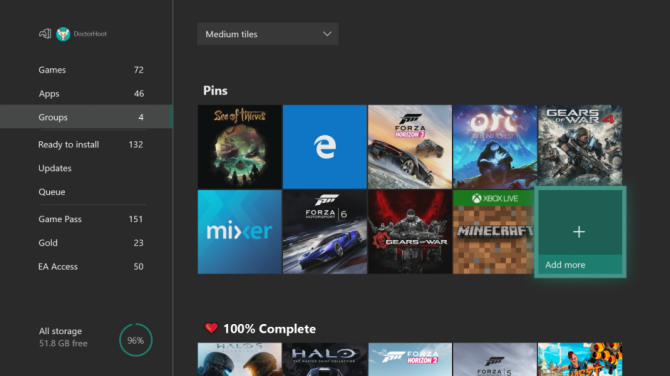 There’s also an “Ember+” button available through the Skill Tray on both the mobile apps and the Xbox One app. To find out more information, or just to see fancy GIF’s of the new features in action, you can head to the official blog post that was published last week. Embers are currently only available to Mixer Partners, but in the future, there are plans to make Embers accessible to more creators so that they aren’t limited to partners only. While the Embers remain exclusive the Mixer team will be focusing on listening to the community and enhancing the user experience. Starting today, we’re excited to kick off the next phase of #MixerSeason2 with Embers! Rolling out right now on mobile and on all platforms next week. You can grab the Mixer mobile app for iOS and Android. All other platforms will get Embers next week. If you don’t know what Mixer is, DualShockers spoke with Ben Favreau in 2017 about the streaming service. Additionally, if you’re a Mixer user, DualShockers has an account that you can head over to and drop a follow and watch members of the team play a range of games.